Every year we put together Thanksgiving dinners for families and individuals in need. 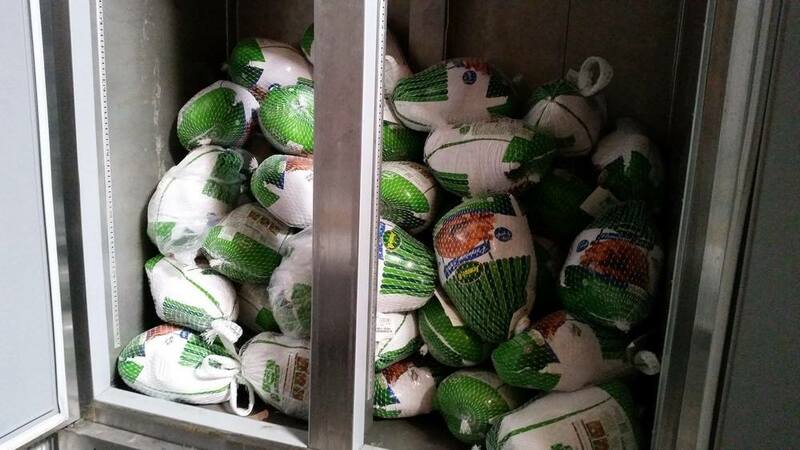 Our boxes normally include stuffing, mashed potatoes, fixings, and, of course, TURKEY! If your workplace or Church would like to host a Thanksgiving drive for our turkey dinners, contact us at info@lssnv.org.